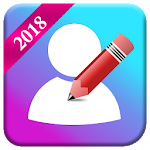 Texopic an android application has been on the quest to provide its users with a number of interesting features of the text and picture editing with a user-friendly UI for better UX. Texopic is available free on play store. Photos are the memories that we make over the years. With smartphones taking photos and saving memories has become easier. Time passes but all that stays with us are the memories which we save in our phones. With the increasing trend of taking pictures and making memories, there are many android applications which make capturing memories more interesting and fun. Texopic: text on the picture is one such application which allows its users to write text on pictures/photos. This way you not only save the memories but writing text makes it more memorable. 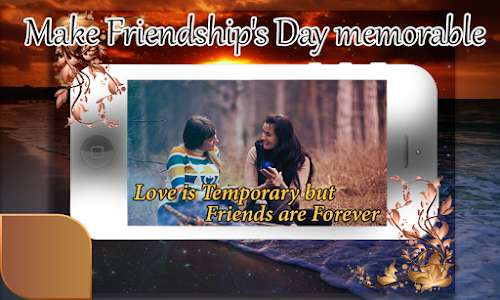 Texopic is a photo editor application which gives words to the pictures. Add words to the photos and make your memories more memorable. Texopic has a number of features which allow its users to enjoy and play with this app. It's not only necessary to add text on photos on special occasions but it can be a fun leisure activity. 1. Select any background image from the gallery or add photos using the mobile phone camera. 2. Select an image from the gallery of the phone or take a photo using the camera. 3. 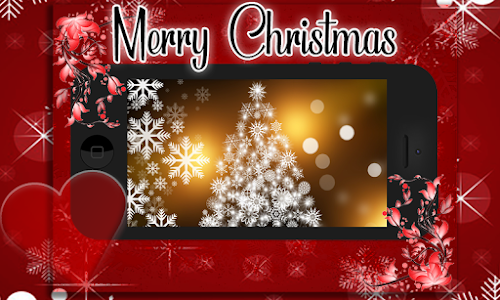 Text can be added to the background image as well as on the image added on the background. 4. 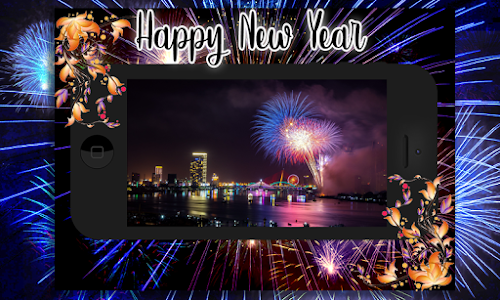 Add text on photos with a number of different colors. 5. Images are easily removable with a single touch. 6. Images can be rotated and flipped on a single tap. 7. Images can be moved around on the background with a single finger. 8. Change font of the text added on the photo. 9. Add a gradient to the text. 10. Select the colors of gradients of your own choice. 11. Add shadow to the text with a color of users’ own choice. 12. Users can add text style to be either bold, italic, bold italic or normal. 13. Users can add multiple images to the same background. 14. The background is changeable at any time before saving the image. 15. Text can be easily edited, copied and pasted. 16. Text can be rotated and zoomed. 17. On a single tap, the image can be deleted. 18. Saved images can be easily shared with friends and family members on any social networking platform. 19. Users can write in any language they want to add more personalized effect to the images. Texopic: text on photos allows users to add words to photos. This simple but user-friendly application provides language to photos. 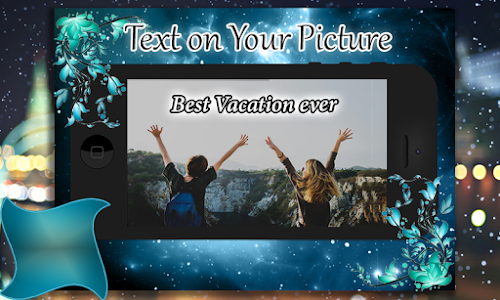 With this photo editor text application not only, you can caption the photos but can also add quotes to the pictures to share them with your loved ones.